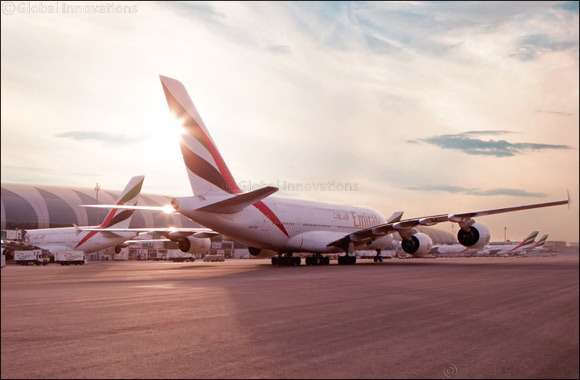 On Time Performance (OTP) is a key factor for smooth operations and a consistent customer experience on the ground and in the air, and is even more critical during the Southern Runway Closure with all flights at Dubai International utilising a single runway. One of Emirates’ key objectives during this period will be to reduce instances of flight delays and disruptions in Dubai and across its destination network. The airline is also placing a substantial emphasis on communication to its customers through a number of channels, to keep them accurately informed of their flight's status.